Stinging Nettles have been used as a traditional herbal remedy for generations with both leaves and roots providing a variety of health benefits. 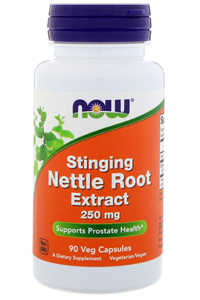 Stinging Nettle Root Extract is sold and used in Germany as a herbal drug for male specific diseases and is also an ingredient in other drugs used for inflammatory conditions. 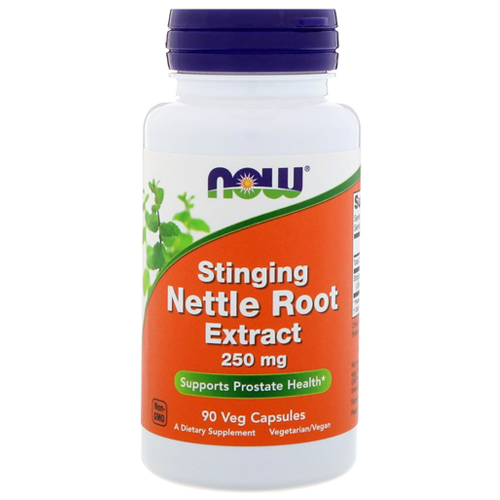 Now Foods Nettle Root Extract typically contains 15 - 30ppm of Scopoletin and is a GMP quality assured and vegetarian food supplement. As a dietary supplement, take 2 Vcaps 1 to 2 times daily.